A few hours ahead of the electoral silence and two days before the first round of presidential elections, tens of thousands of emails from Emmanuel Macron’s campaign team were leaked. Attached with the emails were summary notes, photos, invoices and among those official documents were some fakes. 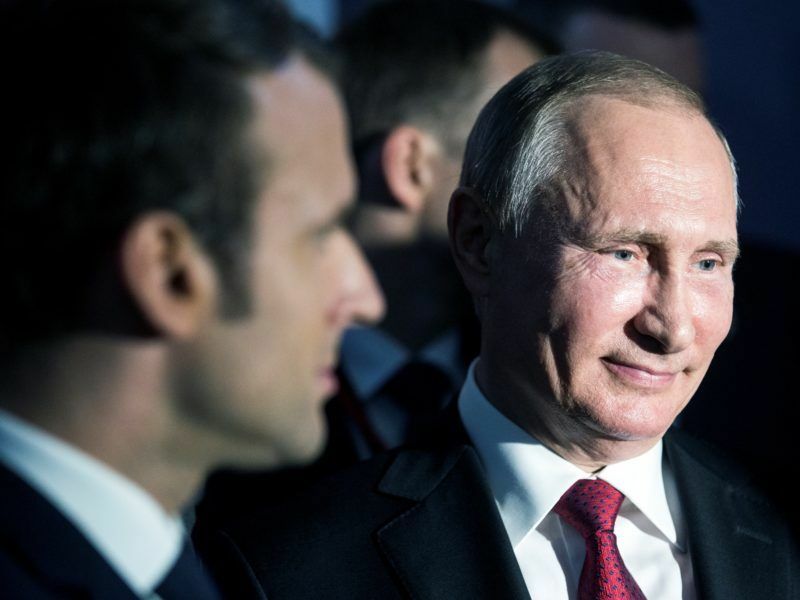 Heather A. Conley, the senior vice president for Europe, Eurasia, and the Arctic at the Center for Strategic & International Studies (CSIS), believes that France has reacted in the most effective way to counter Russian interference. Two structures played their role as safe-keep in France: the National Commission for the control of the electoral campaign for the presidential election (CNCCEP), which serves as a campaign watchdog, and the National Cybersecurity Agency (ANSSI). According to Conley, French institutions have better protected the integrity of elections than those in the US, where “elections are managed at the state level with federal oversight of campaign financing (e.g., the Federal Election Commission)”. “Protection of critical infrastructure (such as election systems) is provided by the Department of Homeland Security but must be developed in cooperation with each state (which may have different approaches)”. In France, there is a centralised supervisory body to ensure integrity. Another factor is that those who hacked into the Macron team’s emails made several mistakes. Some fake emails were added along with the leaked documents but they were so absurd that they were hardly credible. Macron’s campaign team reacted by denouncing the hack on social media and turning it into a complete farce. 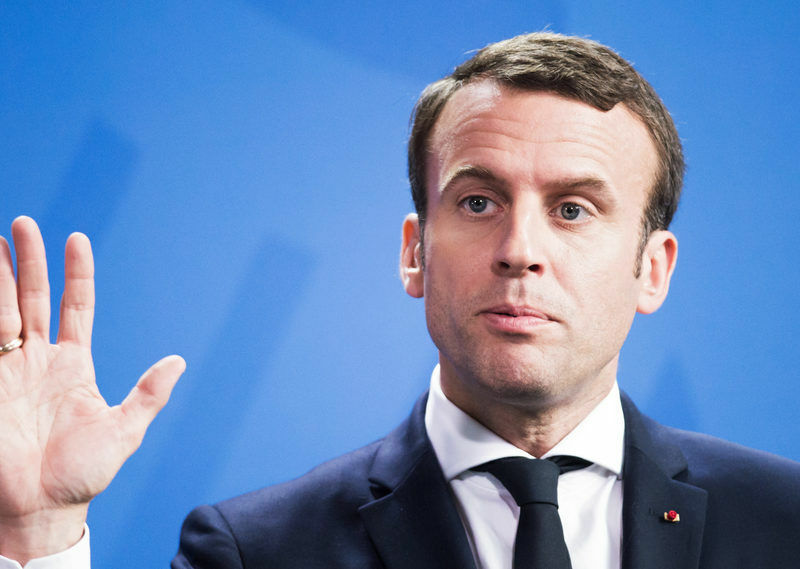 “Fortunately for the Macron campaign, the fact that nothing compromising was found in the emails improved Macron’s positive image as an authentic and ‘clean’ candidate, compared to earlier scandals involving another presidential candidate,” said Conley. The timing of the leak only served to increase suspicion of interference by Russia. Conley believes that “releasing Macron’s staff emails just hours before the electoral silence period was a risk”. The limited period of time was insufficient to spread the leak and public opinion could easily believe it to be a hoax (and this feeling was strengthened by the amateurish nature of the fake emails). Additionally, the fact that countries such as the United States or the United Kingdom had previously been affected increased French mistrust. Macron’s campaign team had also taken precautions to counter hacking risks, they favoured the use of WhatsApp over Telegram (a Russian application) to communicate confidential information, and only used email to exchange open information. Furthermore, French nationals living abroad did not benefit from the electronic vote to reduce the risk of interference. 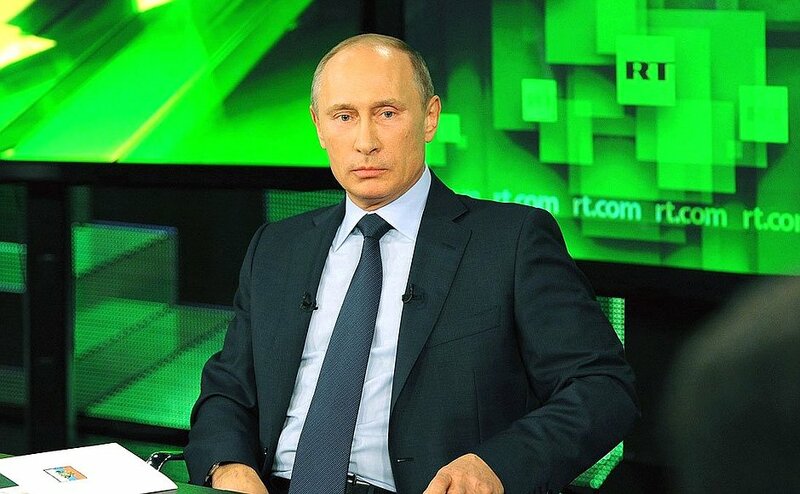 But why is Russia interfering in the West, especially in a democratic process as fundamental as an election? And why was Emmanuel Macron the only one of the candidates of the French elections to be targeted? “Russian active measures are designed to sow discord, heighten societal divisions and undermine confidence in democracy. Both during the Cold War and now, Russia has used these time-honoured tactics to achieve parity with liberal democracies. If Russia and the West are equals, we cannot criticise or highlight differences in rule of law, human rights or civil societies,” stated Conley. Boris Toucas, an associate researcher at CSIS and an expert on Russia, believes these practices are not in Russia’s interest. He said that “if Russia thinks it can compensate a perceived lack of leverage on the West by trying to undermine its democratic institutions, it’s making a mistake since it only complicates further its relationship with the West”. Toucas stated that “the so-called Macron Leaks were never formally attributed to Russia, although President Macron made clear during a press conference with President Putin that RT and Sputnik had been acting like propaganda agents during the campaign”. 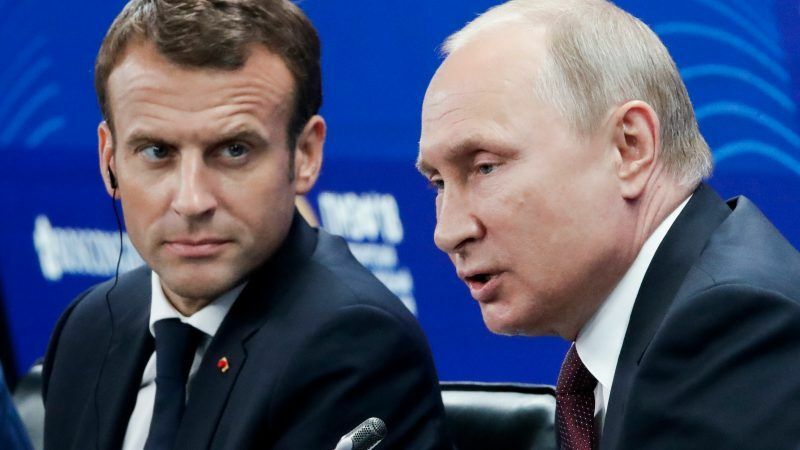 Emmanuel Macron, unlike the more ‘pro-Putin’ National Front candidate, Marine Le Pen, called for a “demanding dialogue” with Moscow and was in favour of maintaining European sanctions on the annexation of Crimea.